The firm will also open an office in Houston in a few months. 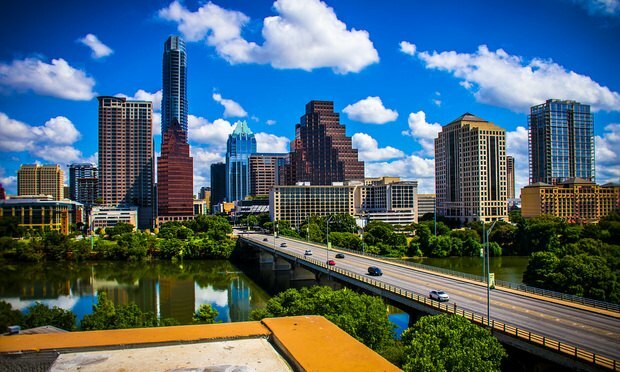 Shearman & Sterling, which has been eyeing the Texas market for some time, launched its first Texas office in Austin Thursday, bringing on seven partners and a counsel from Andrews Kurth Keynon. In recent years, with the surge in the use of social media platforms such as Facebook, Snapchat and Instagram, married people’s activities on these sites have either become the cause of divorce or been used as evidence in divorce cases.